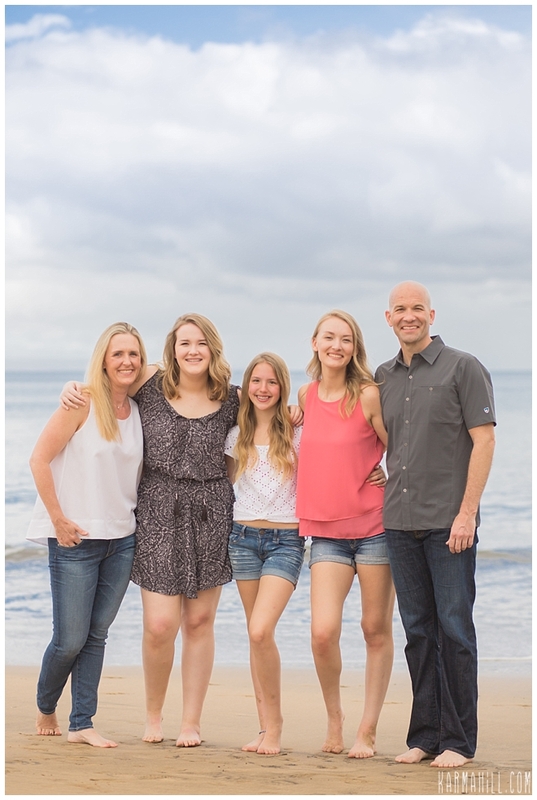 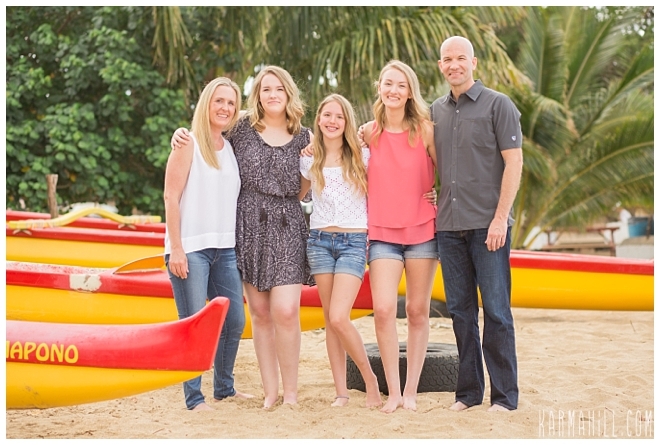 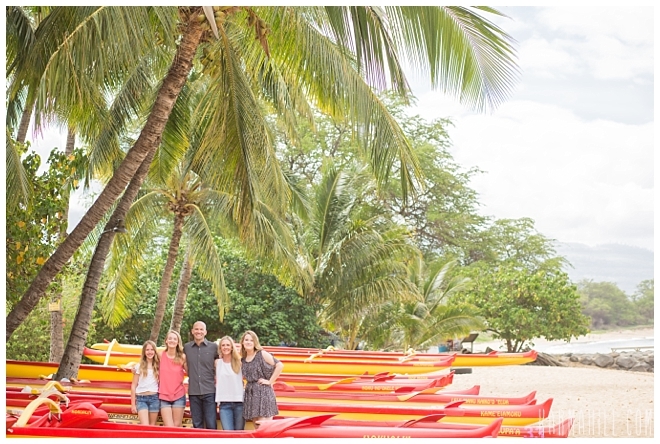 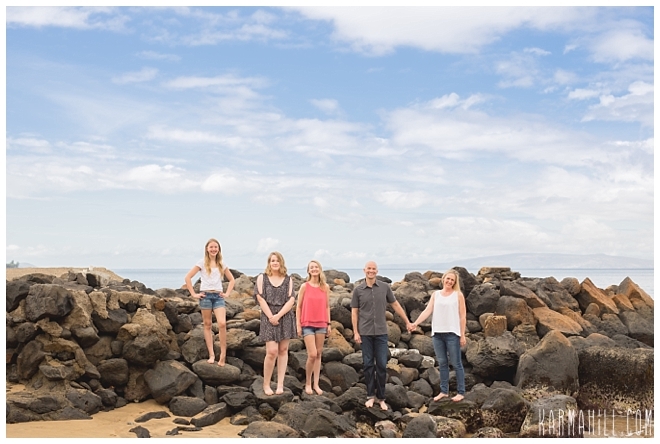 Maui Family Portraits - Welcome Back Patterson Family! 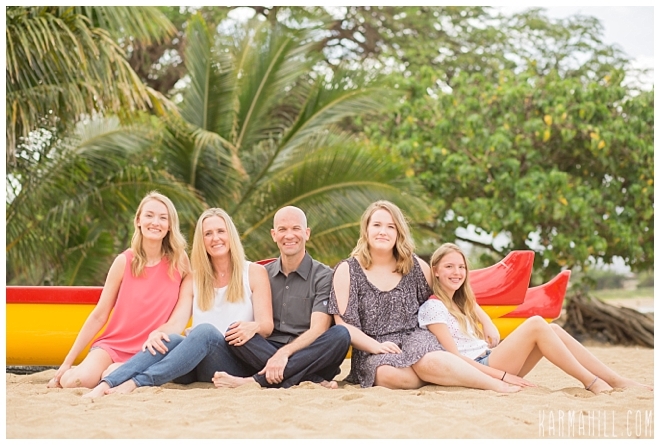 I first met the Patterson family eight years ago when I captured some Maui Family Portraits for them while they were here on vacation. 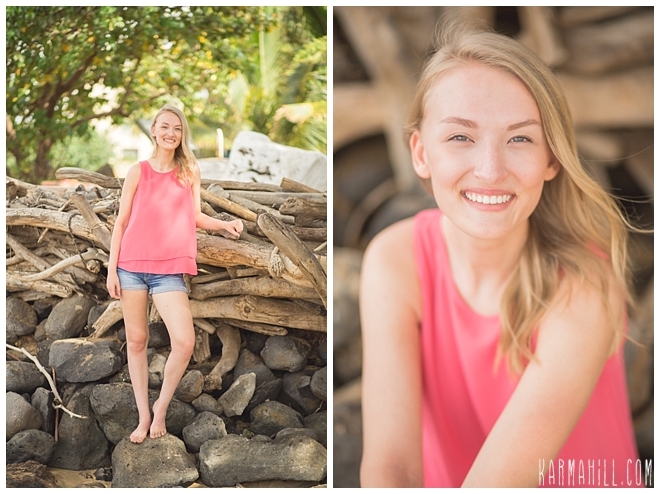 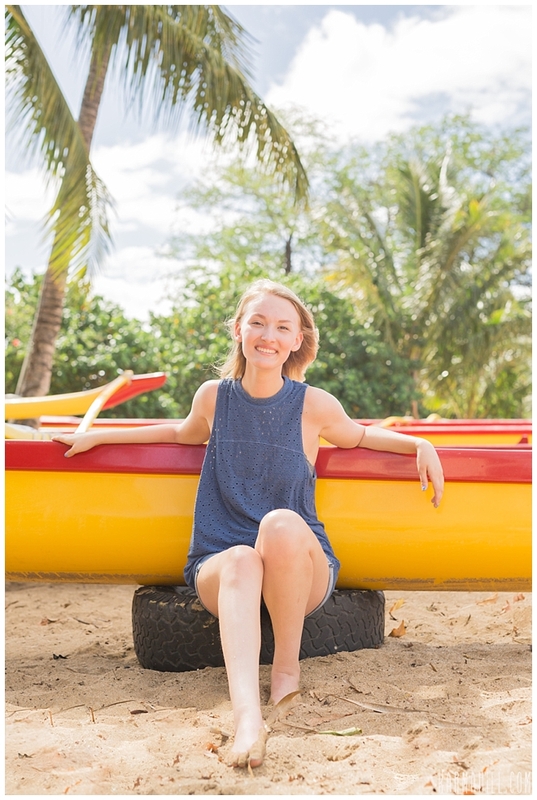 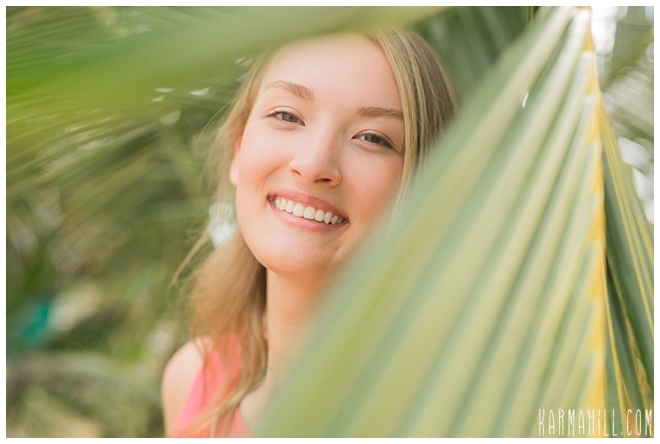 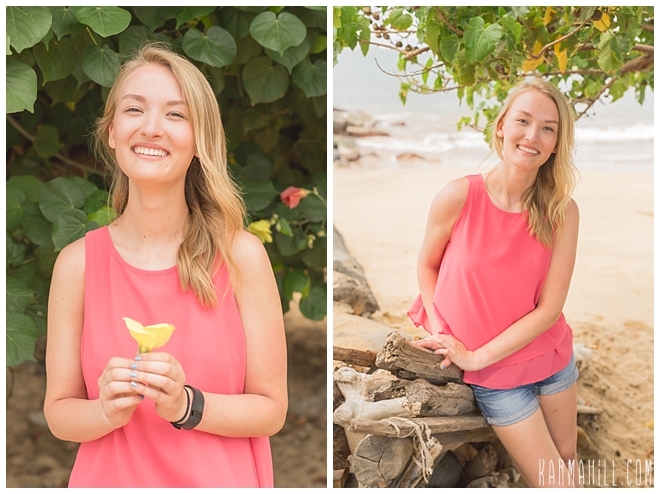 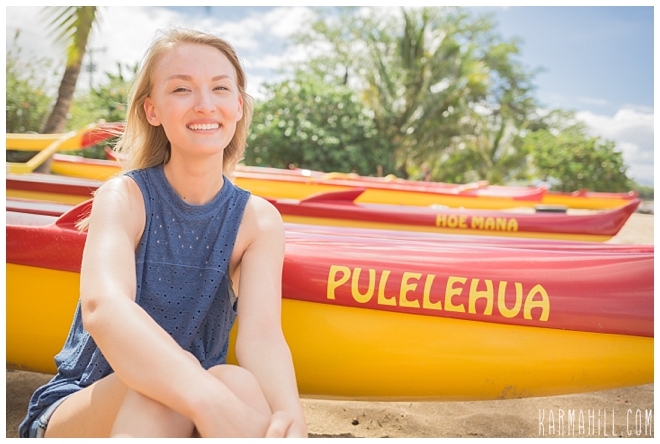 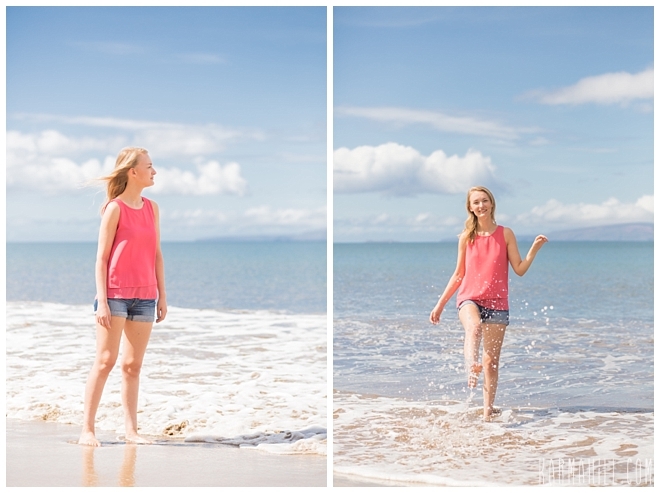 I was so happy to hear they were back in Maui and wanted, not only some updated family portraits but senior portraits for their beautiful eldest daughter! 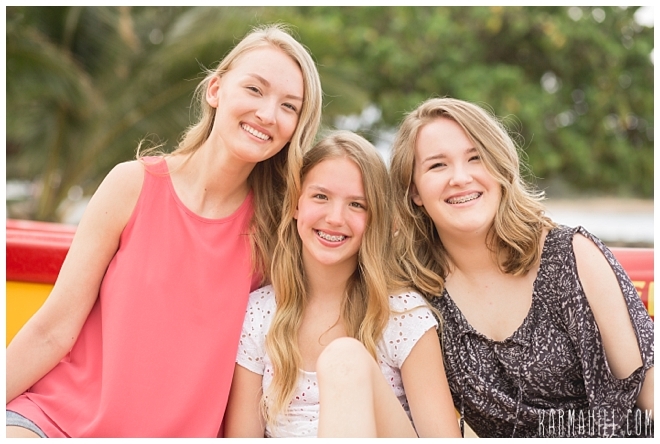 It seriously freaks me out that the last time I saw her she was in elementary school and what seems like only a few years later here she is a senior in high school and a mature, smart, well spoken young adult. 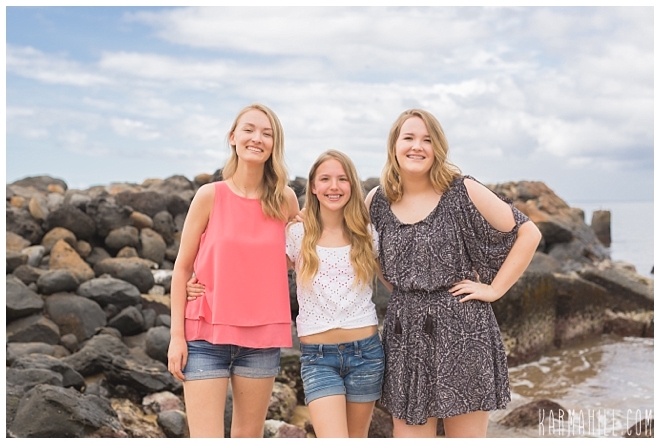 I guess what they say, "time flies when you're having fun" is really true! 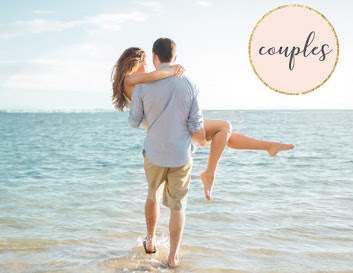 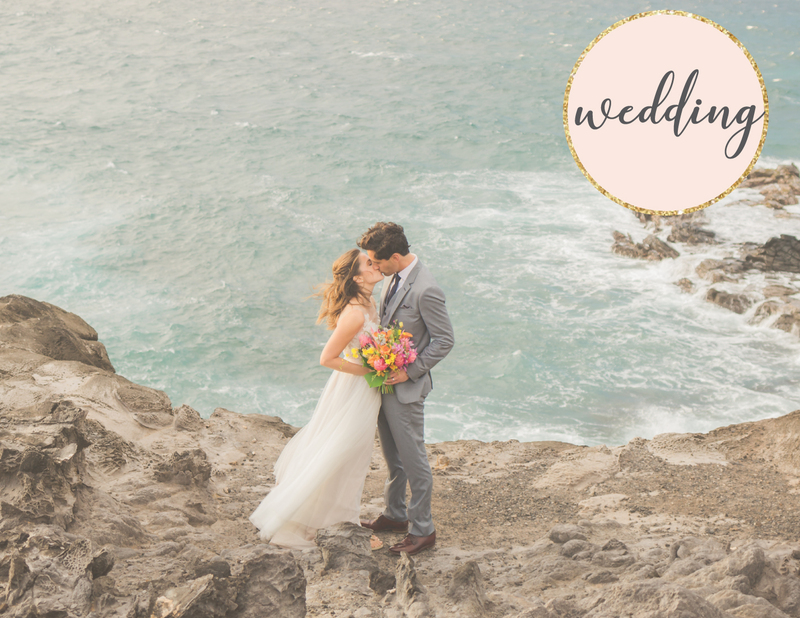 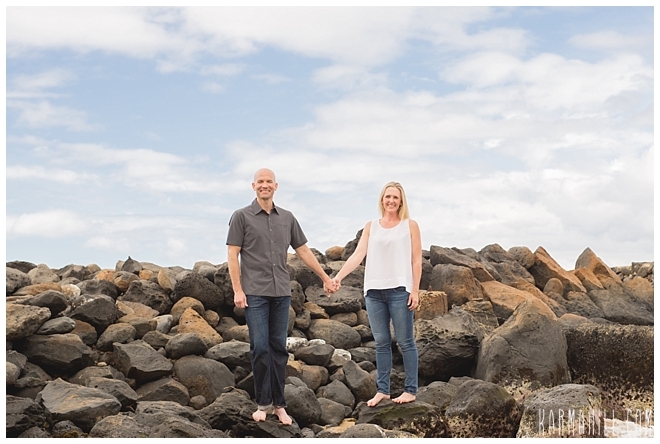 We were originally scheduled for Kanaha Beach and Iao valley, but that area of the island was rainy, so we went to the south end of Sugar beach and I absolutely loved all the variety of backdrops there! 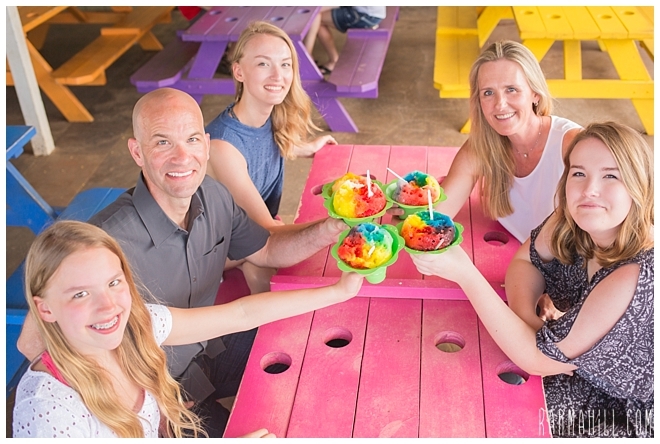 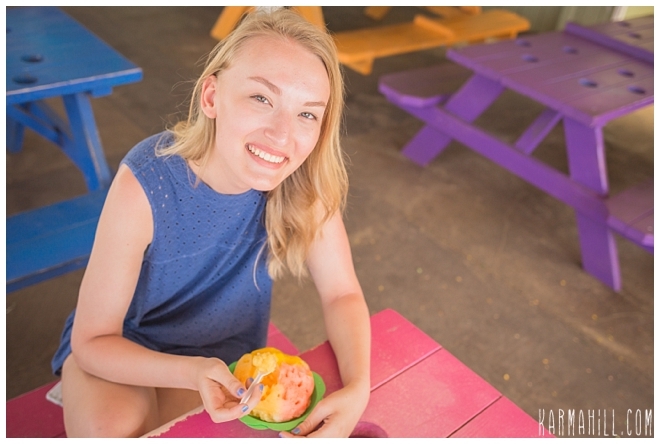 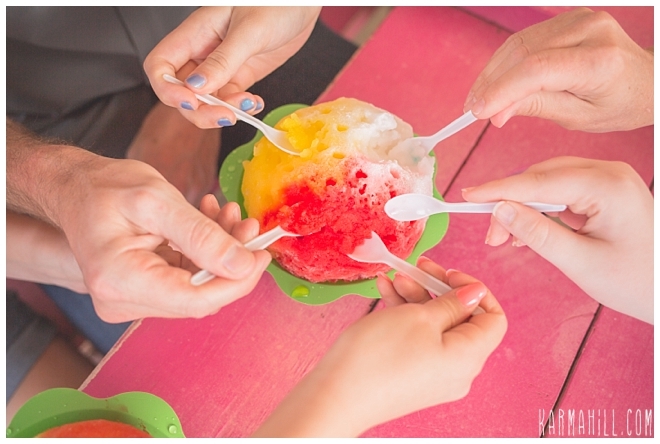 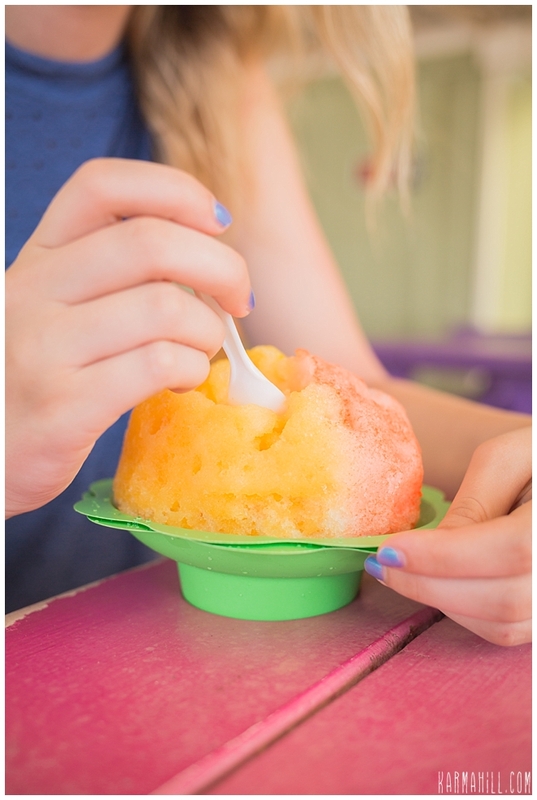 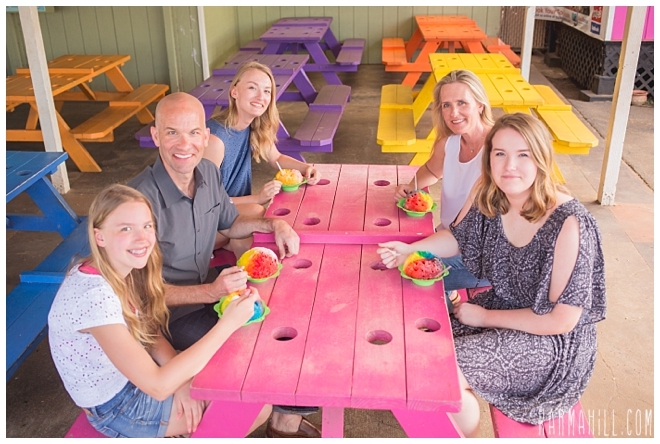 To top it off, the best shave ice on the island is right across the street so I got to capture a few images of their family shave ice date! 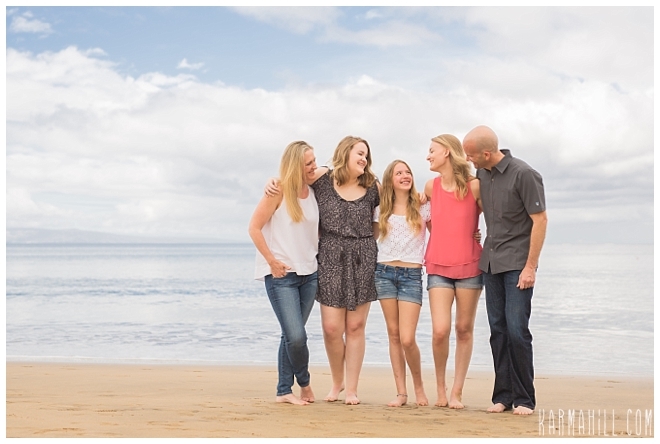 Mahalo Patterson family for choosing me again, it was so great to see you!! 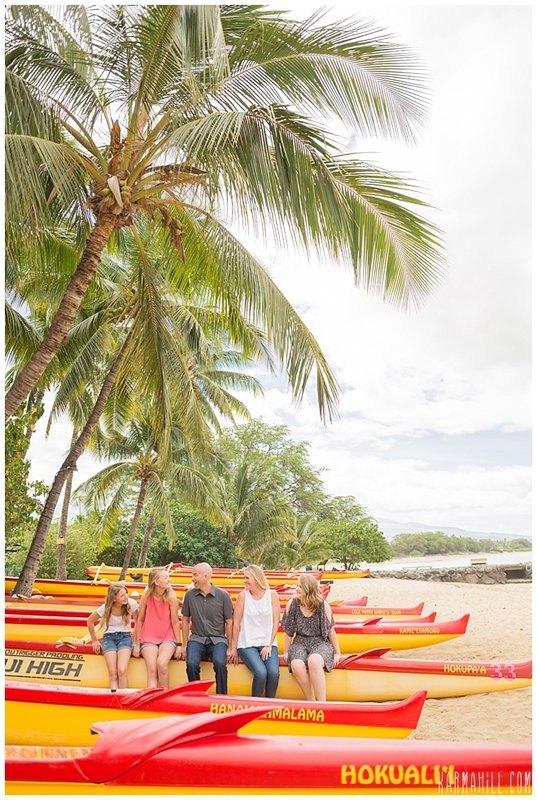 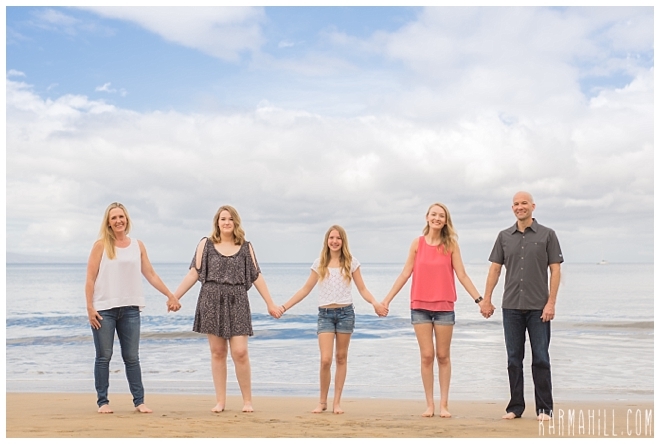 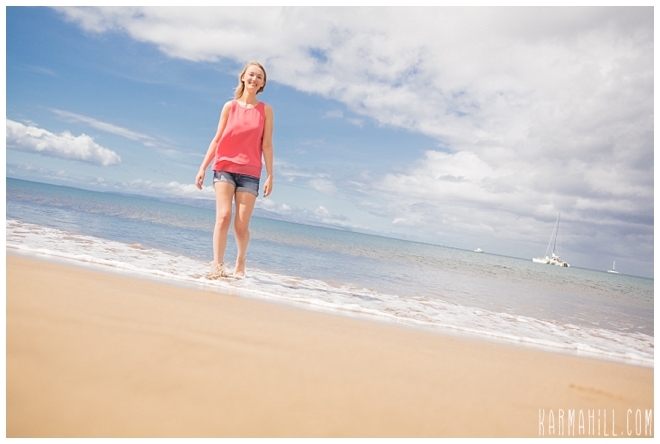 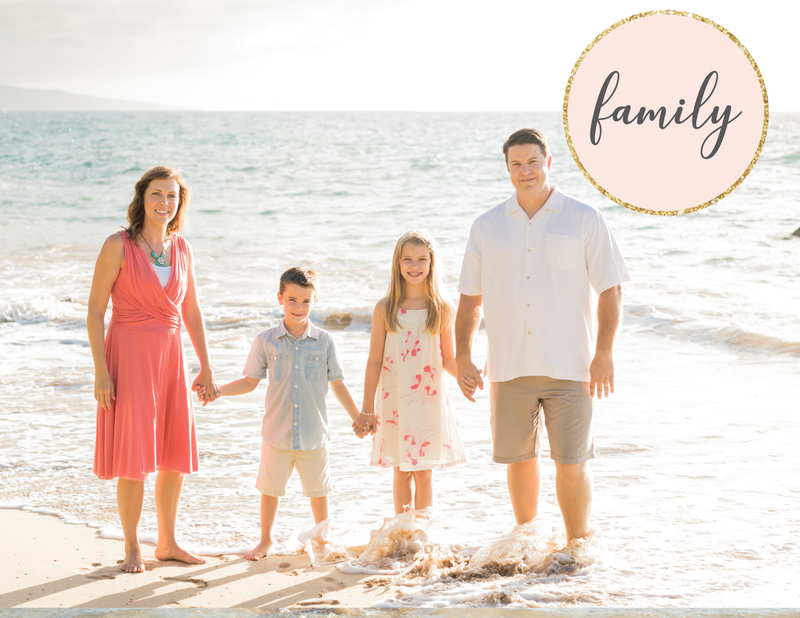 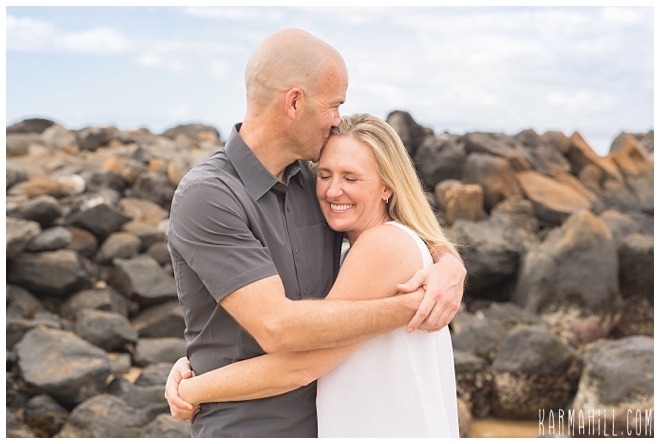 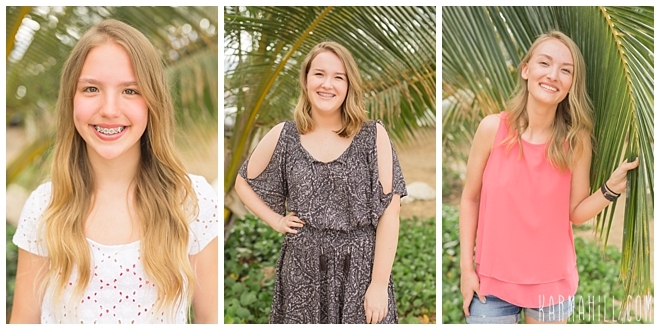 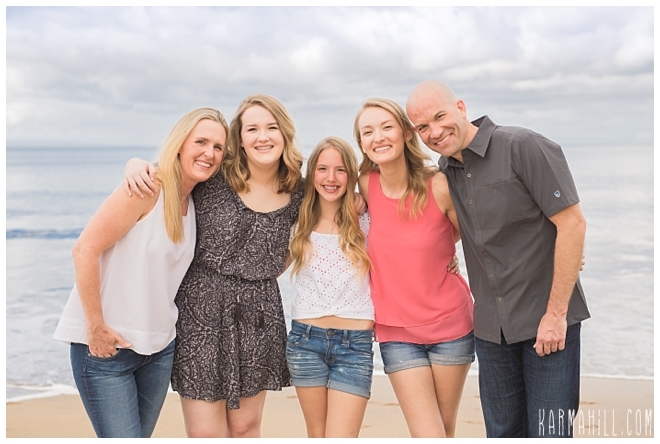 Check out our last Maui family portraits with the Legg Family!